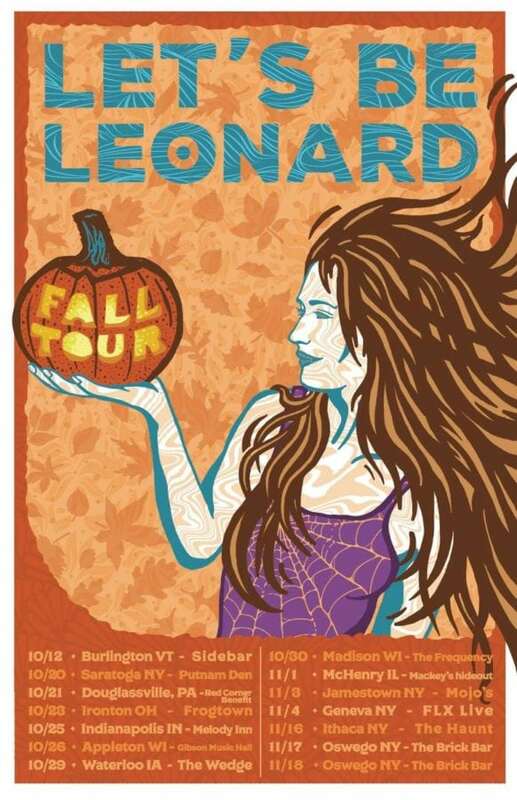 Let’s Be Leonard will be on the road this fall, with several shows in and around New York State. The jazz-jam fusion band is playing in their hometown of Saratoga Springs on Oct. 20. From there, they venture west as far as Iowa before making their way back to New York. The fall tour hits Jamestown, Geneva, and Ithaca before closing with a two-night stand at The Brick in Oswego.